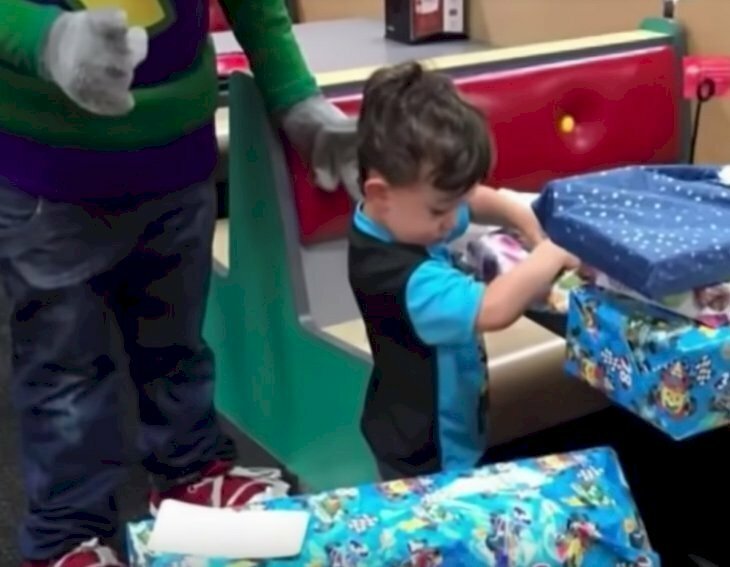 This woman wanted to do something special for her little son’ Evan’s fourth birthday and she organized a pizza party at Chuck E. Cheese’s for him and his friends, never imagining that all the guests were going to let her child down. On August 10, 2018, Inside Edition shared the story of 4-year-old Evan Kazanis and a birthday party that didn’t turn out as expected. 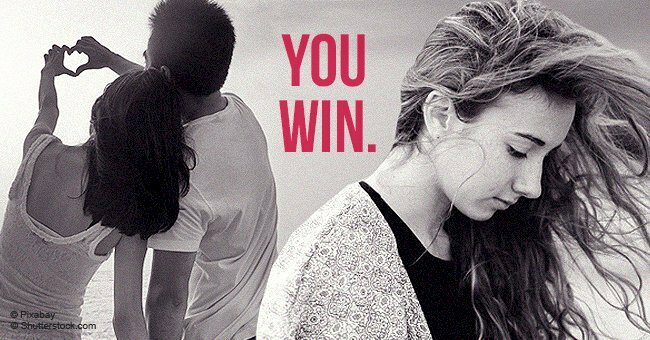 It is a story that will first break your heart only to restore your faith in humanity in the end. 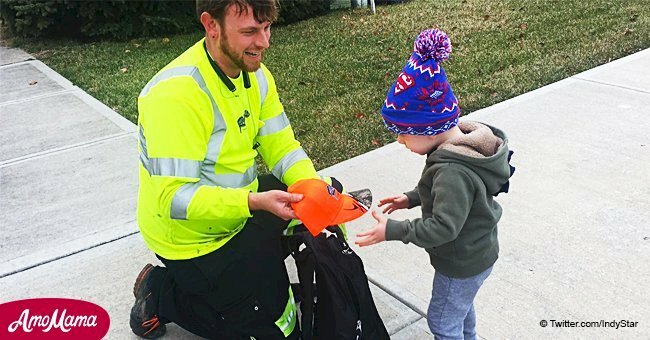 The news outlet uploaded a clip to its YouTube channel reporting how Taylor Inzinna, a worker from the popular pizza restaurant saved this adorable boy from having a sad memory of his fourth birthday. Evan’s mother, Angela, invited 30 children to attend the celebration, but as time went by and none of the guests arrived, the heartbroken woman had to accept the fact that Evan was going to be let down on what was supposed to be a special day. Angela knew she had to ignore her feelings and hold back her tears to focus on Evan, in the idea of making the experience as less traumatic as possible for the boy. However, restaurant employee Inzinna had a harder time trying not to cry. 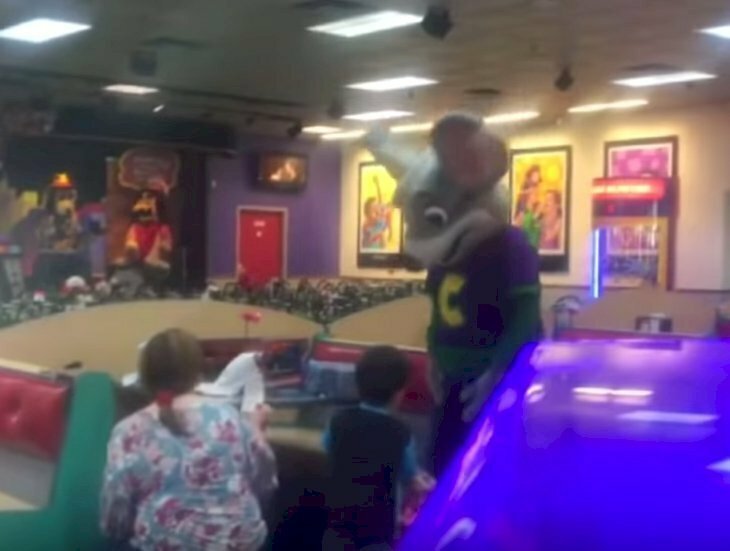 She and the rest of the staff at Chuck E. Cheese’s couldn’t help but noticing the devastating situation this small child had to endure, which made the empathic Inzinna rush back to the kitchen to catch a breath. “I immediately ran to the kitchen and was so upset. The mother was handling it so much better than I was... She held it together and never let Evan know for a second she was upset, which I think was super awesome." -Taylor Inzinna, Inside Edition, August 10, 2018. Recovering from her first impression, Inzinna understood that her crushed heart wasn’t going to fix anything, so she started to devise a plan to save Evan from having such a painful memory of his fourth birthday. After giving it some thought, Inzinna started to see her plan more clearly in her mind, and she took to Facebook to ask for the collaboration of her friends and relatives to assemble as many gifts as they could for the neglected boy. Her people were up to the task, and soon Inzinna had 13 presents in her hands for Evan. With that taken care of, she was ready for the next step in her plan, which was organizing a birthday party for Evan all over again. Thanks to Inzinna and her wonderful allies, the infant had a proper party, complete with cake, birthday presents and the company of Chucky, the mouse, the restaurant’s mascot. Once again, Evan’s mother was on the verge of crying, but this time it was due to a beautiful feeling of gratitude and happiness, instead of sadness and frustration. 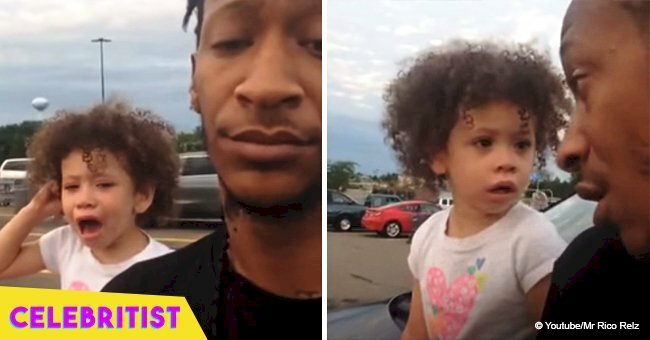 She was filled with joy seeing her son given such a good time from a stranger. "I was shocked. I had to keep myself from crying. I didn't want him to see how this affected me. They made him feel a million dollars like he was the most important kid in the whole world,” Angela told Inside Edition. 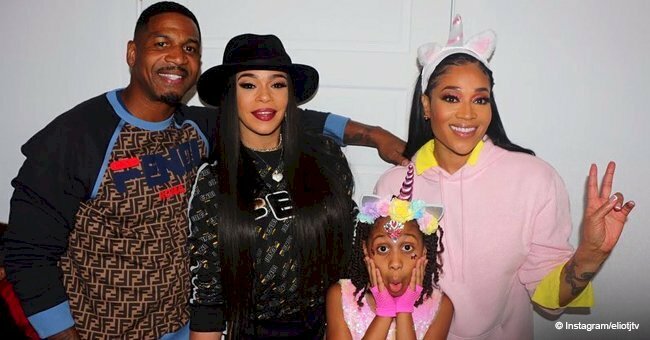 On August 7, after Evan had the party he deserved, Inzinna took to Facebook once again to share her feelings about what had happened and posted some photos from the great day. “The most rewarding day I’ve had in a while. 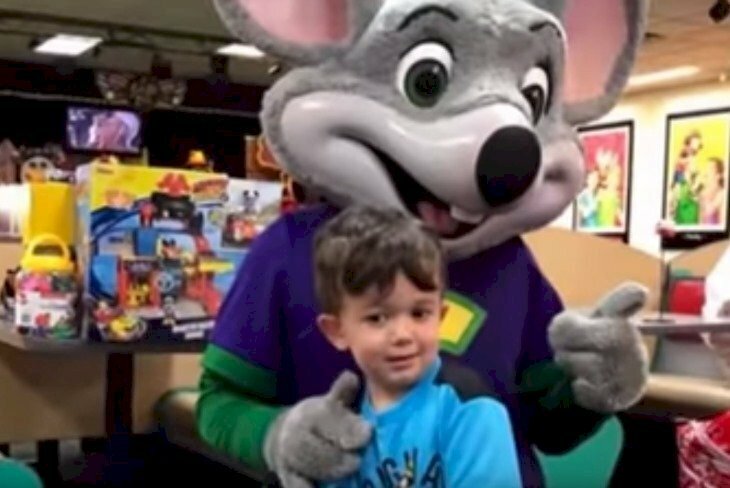 A week ago, this little boy had his party at Chuck E. Cheese and played alone, and today Evan and his mom are having the best day ever,” she wrote. “For the past week and a half, I’ve been making sure I can give them everything this boy deserved. Thank you so much to everyone who helped me make Evan’s birthday such a special day. My heart is so full and so, so happy,” she added. After the news of what this big-hearted woman did were spread thanks to Inside Edition’s coverage, numerous people previously unknown to Inzinna contacted her via social media to congratulate her for her remarkable deed. 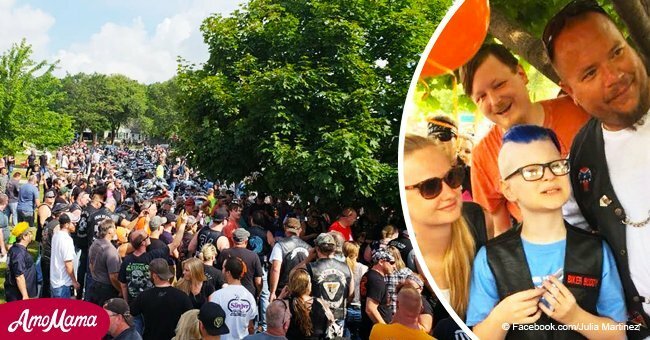 Despite the reason for the people who were originally invited to celebrate Evan’s birthday didn’t show up is not known, one father was touched by the incident and felt inspired to make sure he never let a child down on his or her birthday. “Thank you for opening my eyes to this. I am usually the dad who doesn’t go to parties, but I will do my best from now on to get my kids to every party they are invited to,” wrote Adam Tabers on Inzinna’s biography. Justyna Maj, related to Evan’s mother instead and wrote from the perspective of the mother of a child who is disappointed and rejected by those he believed to be his friends. “You made me cry. I have a 4-year-old boy and if this happened to him I’d be heartbroken, so what you did is absolutely amazing! You are a special human being, and I wish you all the best,” wrote Maj.
“That was a wonderful thing you did for that little boy. I know, if I were him, I would never forget that day either! That act of kindness will go a long way for this little boy!” commented Arthur Cooper. This story reached Star Trek’s star George Takei, who is known for sharing inspiring and uplifting stories on his social media profiles, and he also praised Inzinna and her peers for bringing the best out of an unpleasant episode. “While it may be easy to lambast the other kids' parents, I think it's better to focus on the kind and sympathetic employees who turned a very bad day into a great one-more of this in the world, please,” wrote the 81-year-old actor. Evan’s story, as special as it certainly is, is, fortunately, not the only one about a child who has had an unforgettable birthday celebration thanks to the kindness of strangers. In 2015, a boy in the autism spectrum from Florida named Glenn Buratti turned 6. His mother, Ashlee, invited Glenn’s entire class of 16 children to join them in celebration, but just as happened to Evan, nobody attended the party. Heartbroken and frustrated, Ashlee, took to Facebook to express her feelings after her child was submitted to the most cold-hearted rejection, as Independent reported. “Poor kid. I feel so bad for him. He keeps asking ‘when will my friends get here?’” Ashlee wrote, without imagining that out of the dark episode was going to come Glenn’s biggest birthday celebration ever. Ashlee’s Facebook post was shared by many people and when the community of St Cloud, Osceola County, heard about it, they couldn’t stay indifferent to what happened, so they decided to do something about it. Many parents took their children and bought presents for Glenn before appearing at his home to let him know how much they cared and to make sure his birthday was not going to go unnoticed. The local police came along too, and some officers got presents for the boy as well, apart from organizing a fly-by from a police helicopter for Glenn. Days later, the Osceola County fire brigade also had a detail towards Glenn, and they dropped by to wish him a happy birthday, taking the happy child on a ride in the fire truck. As this is our favorite kind of story, we would also like to invite you to read yet another episode, this time about a mother from Spain who was surprised on her 67th birthday when her son showed up completely unexpected at her party.